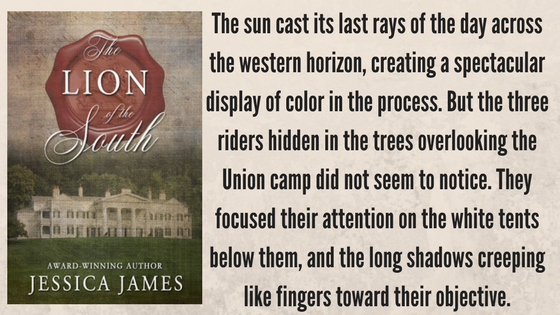 The Scarlet Pimpernel meets Gone with the Wind in this suspenseful Civil War novel that leaves the lives of two men—and the destiny of a nation—in one woman's hands. One woman holds the fate of the country in her hands. Can she allow her brother to die so the Confederacy might live? As the Civil War grinds into its second year, an audacious and mysterious figure known only as the Lion of the South emerges from the shadows to rekindle the Confederacy's spirit of defiance. Julia Dandridge returns to the Virginia home where she was raised, only to discover that the war has changed everything—and everyone—once dear to her. With no one to turn to and nowhere to run, Julia is caught in a tangled web of secrets and deception. 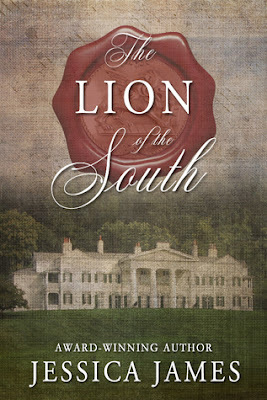 The only way to save her beloved brother from the hangman's noose is to unmask the Lion. But who is he? When she finally discovers the enigmatic hero's true identity, Julia sets off on a desperate journey to stop the vengeful plot she unknowingly helped set in motion. But time is running out. The elusive Lion is walking straight into the Yankees' trap. Despite the danger, Julia is determined to save the two men whose lives hang in the balance—and redeem herself from the deadly mistake she has made. 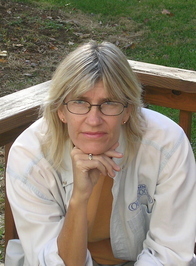 Jessica James is an award-winning author of suspense, historical fiction, and military fiction ranging from the Revolutionary War to modern day. 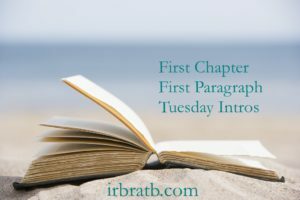 She is the only two-time winner of the John Esten Cooke Award for Southern Fiction, and was featured in the book 50 Authors You Should Be Reading, published in 2010. Her novels appeal to both men and women and are featured in library collections all over the United States including Harvard and the U.S. Naval Academy. By weaving the principles of courage, devotion, duty, and dedication into each book, she attempts to honor the unsung heroes of the American military—past and present—and to convey the magnitude of their sacrifice and service. Sounds like an epic read...enjoy! THanks for stopping by. I couldn't figure out how to leave a comment on your blog, but I would keep reading This Side of Murder (and not just because the author has my last name). It has been awhile since I've read a book taking place in this era. Sounds good. I think I just might enjoy this book, which surprises me. This sounds interesting. I think I'd like it. Thanks for sharing! This sounds like a book to get lost in - thanks for bringing it to my attention.